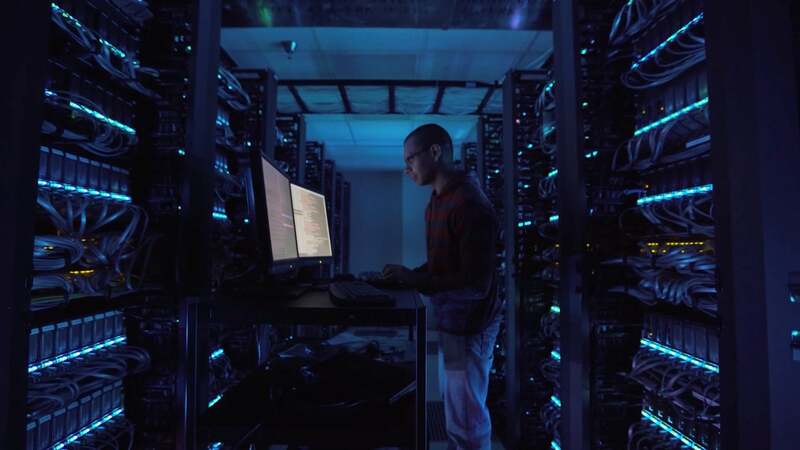 Panasas® ActiveStor® Solutions support industry and research innovation around the world, with the fastest plug-and-play parallel data storage system, optimized to accelerate workflows, simplify data management, and deploy easily as an appliance. Using the Panasas PanFS® storage operating environment and Panasas DirectFlow® protocol, Panasas ActiveStor® scale-out network-attached storage (NAS) redefines what it means to scale. Performance, data protection, and manageability all grow as the solution scales. The fully integrated ActiveStor clustered NAS appliance incorporates flash and Serial Advanced Technology Attachment (SATA) storage nodes, a distributed performance-optimized file system, and client protocols to deliver data that is accessible, secure, and easy to manage. Our technology is optimized for high-priority, data-intensive workloads in life sciences, manufacturing, media and entertainment, energy, government, and academic research environments. Panasas goes beyond storage to deliver the high-performance experience you demand for your business-critical workflows. It’s more than storage—it’s your business. Panasas was founded in 1999 and is privately held. Headquartered in Sunnyvale, California, our sales offices are located in the United States, Europe, and Asia. Our solutions have been deployed in more than 50 countries worldwide.